the world. 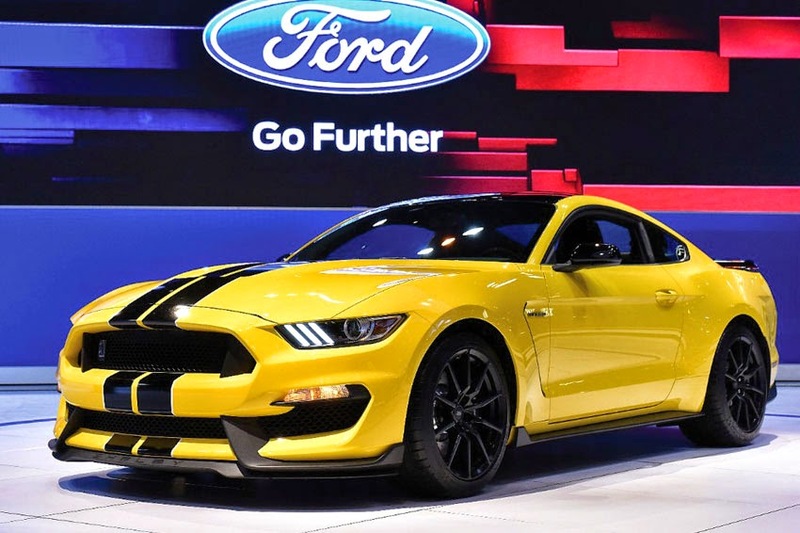 The all-new Shelby GT350, featuring the most powerful naturally aspirated Ford production engine ever, re-establishes Mustang as a world-class sports car. "Fans of the Shelby brand are among the most passionate in the automotive industry," said Henry Ford III, Ford Performance Marketing Manager. "To honor the passion of our fans for Shelby GT350's 50th anniversary, a limited run of GT350 models will be built in 2015; these cars will be highly coveted by both Mustang and Shelby enthusiasts alike." In 1965, Carroll Shelby developed and sold an FIA-homologated Mustang called the Shelby GT350 competition model. For 2015, Ford will make sure there is no confusion about the number of GT350R models constructed; 37 cars will be built in Carroll Shelby's memory.